Fix the root causes of slow performance. Stay fast. 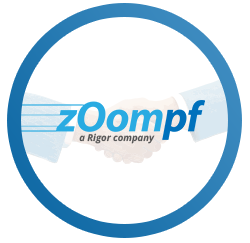 We are proud to announce that Zoompf has been acquired by Rigor, the fastest growing Web Performance Monitoring solution on the market! 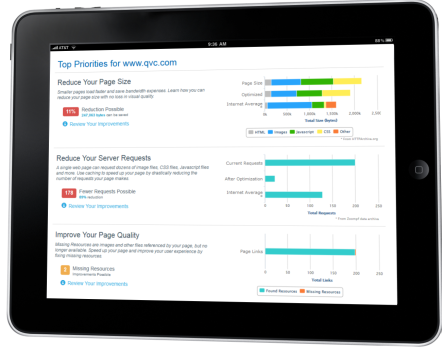 Together, Zoompf and Rigor join forces to provide the first complete web performance monitoring and improvement solution. Learn more in our full announcement.